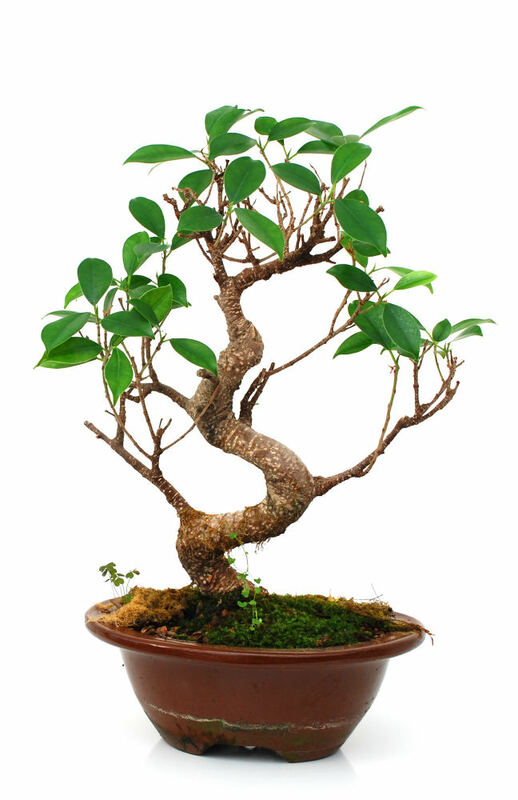 Ficus trees are native to Southeast Asia and Australia, where it is warm and humid most of the year. 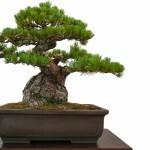 They are also known to grow considerably quickly while developing strong root systems relatively swiftly. 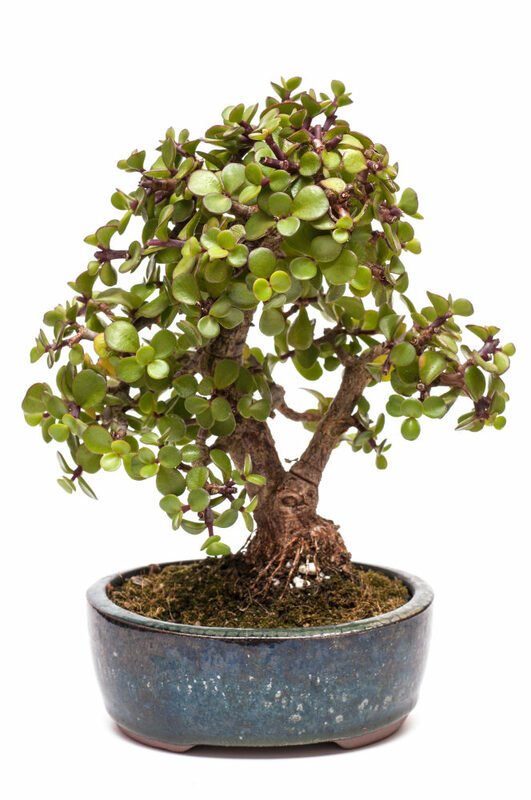 The leaves of a Ficus tree are shiny, looking like they are covered in wax, and are very susceptible to changes in light. 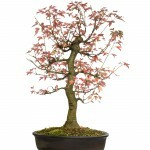 Changes in light typically result in the tree losing all leaves and growing new ones for the new light environment. 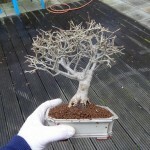 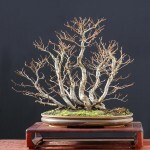 Ficus microcarpa bonsai like to dry out a bit between watering, but make sure they do not dry out entirely. 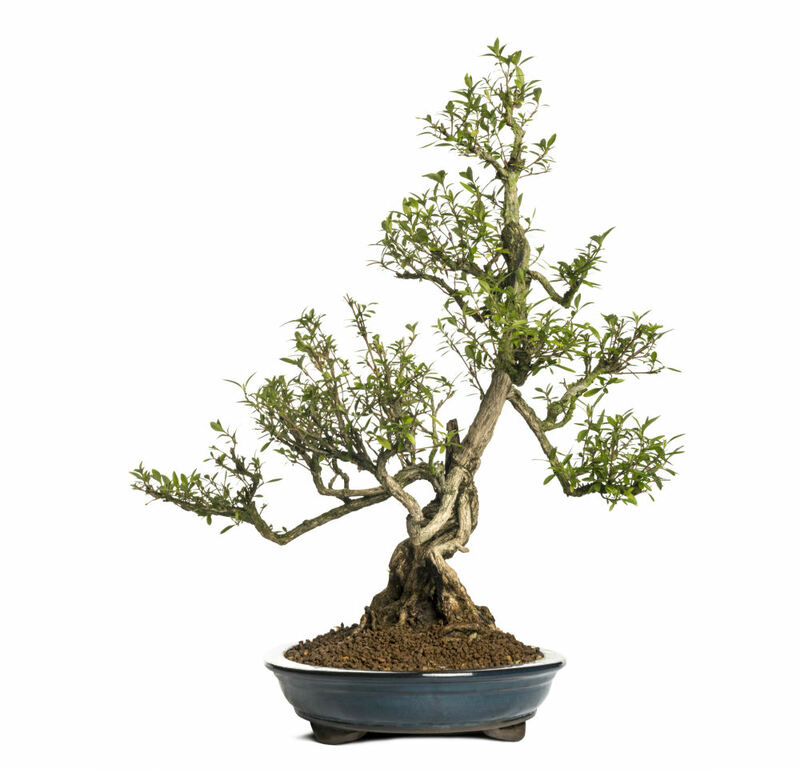 Check your miniature tree daily with a moisture meter or your finger to make sure the soil is not completely dry. 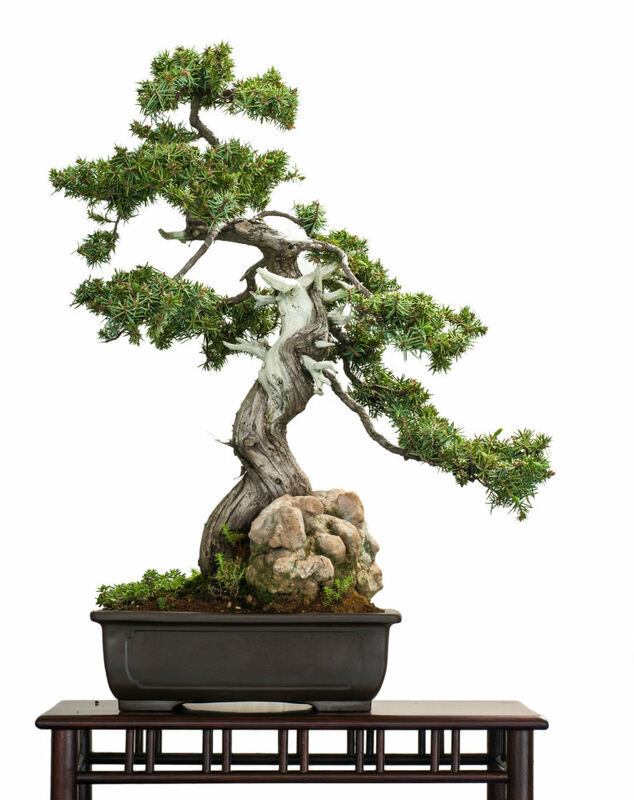 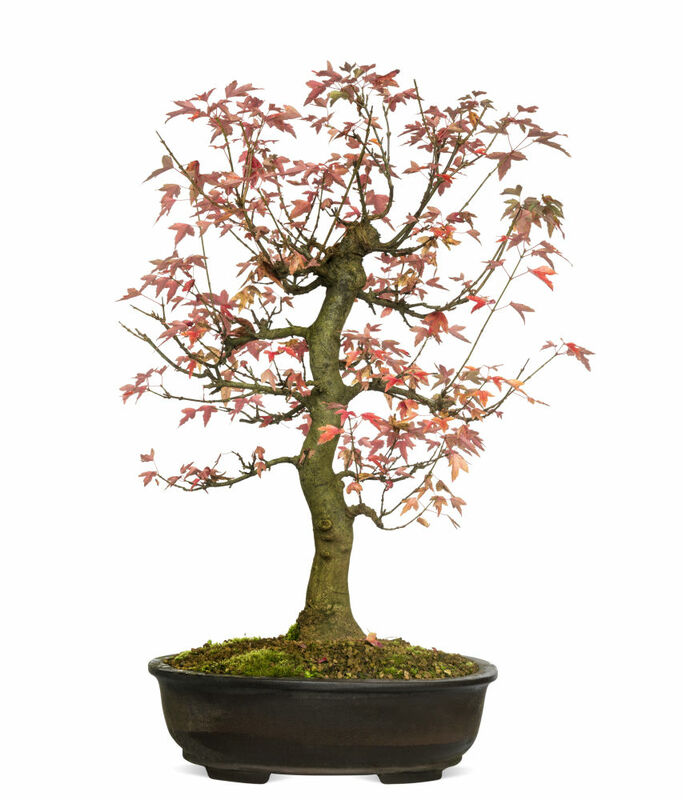 Water your bonsai trees by submerging them completely in water up to the top of the soil line for a few minutes, then pull them out and allow the excess water to drain. 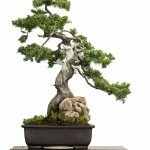 If you are watering your bonsai with a watering can, it’s best to water them twice with a few minutes in between. 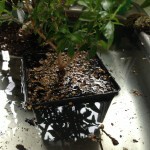 You should see water come out of the drainage holes, ensuring that you have watered all the dirt in the pot. 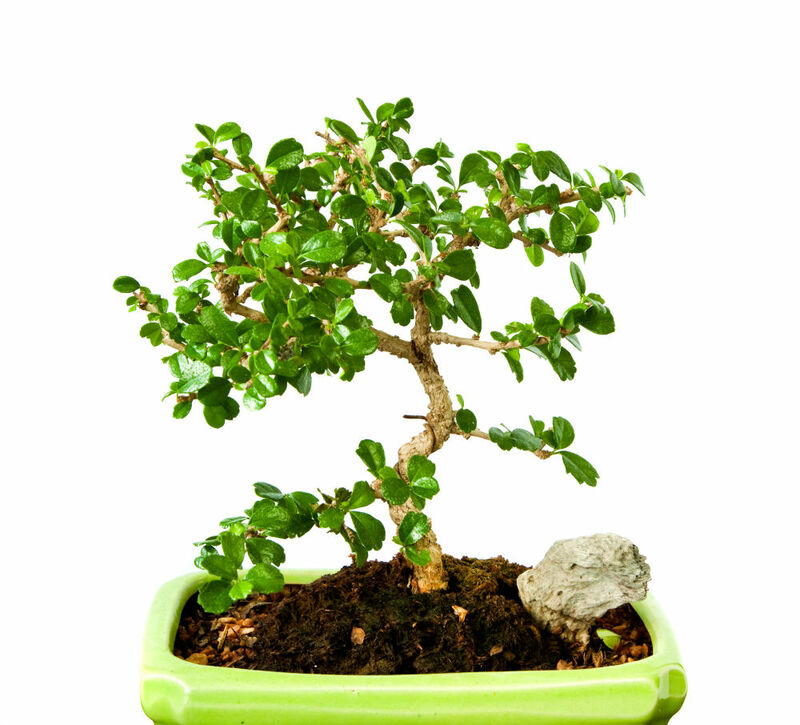 Your Ficus bonsai should thrive with the right amount of water and sunlight. 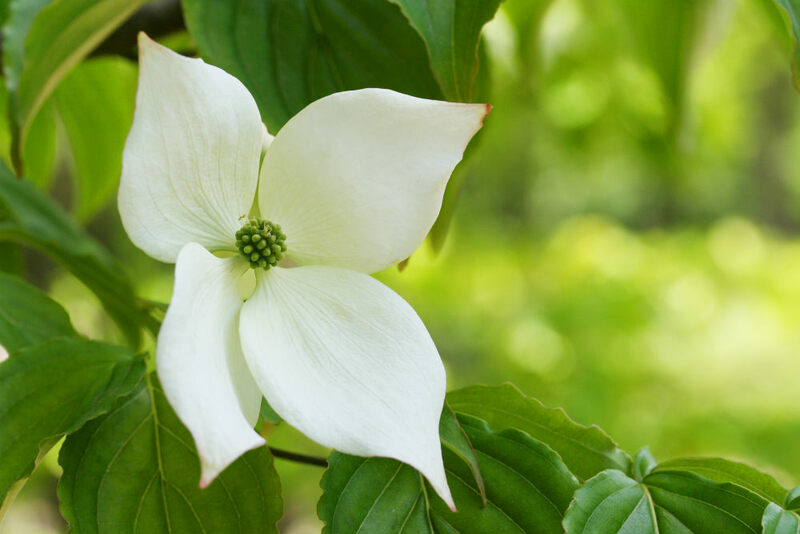 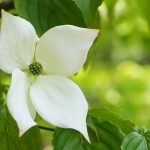 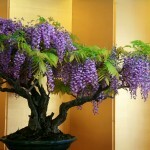 This type of tree enjoys partial shade and needs to be sheltered from midday sun. 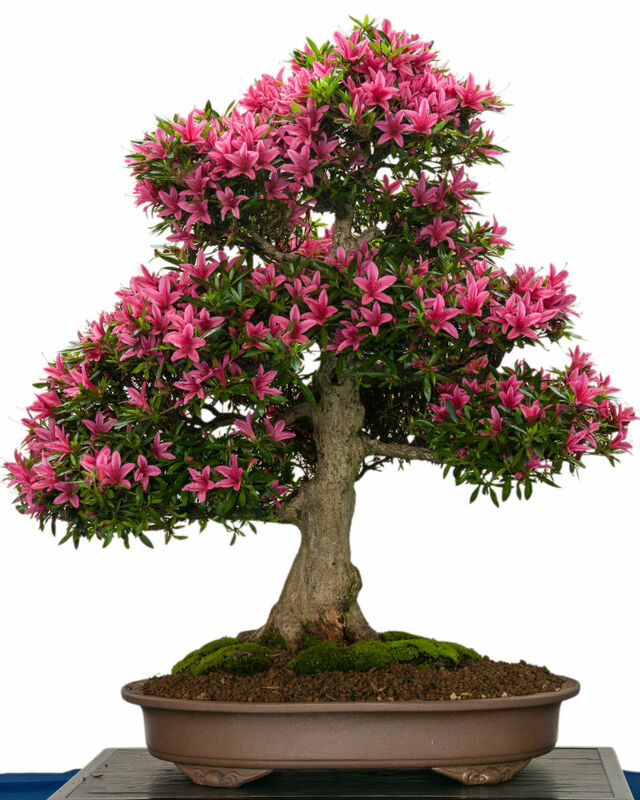 It is important that you do not shelter the tree from all sun, as they enjoy bright locations that do not singe the leaves during midday heat. 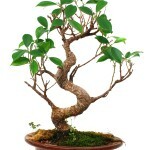 Each verity of Ficus prefers a different type of training. 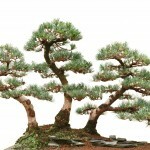 Check out the links above for individual training advice. 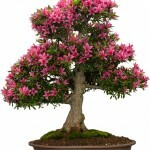 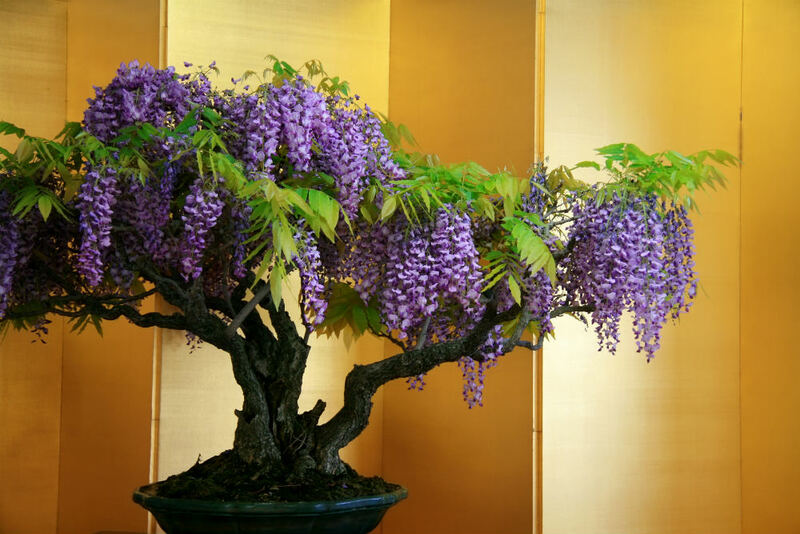 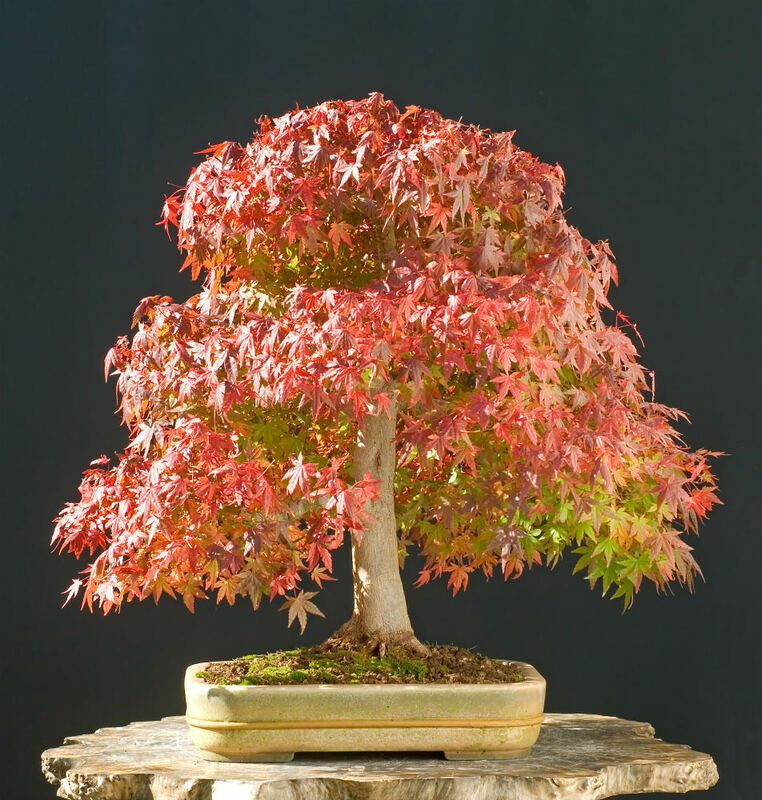 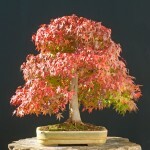 Most trees require repotting every other year to ensure that the roots do not run out of room. 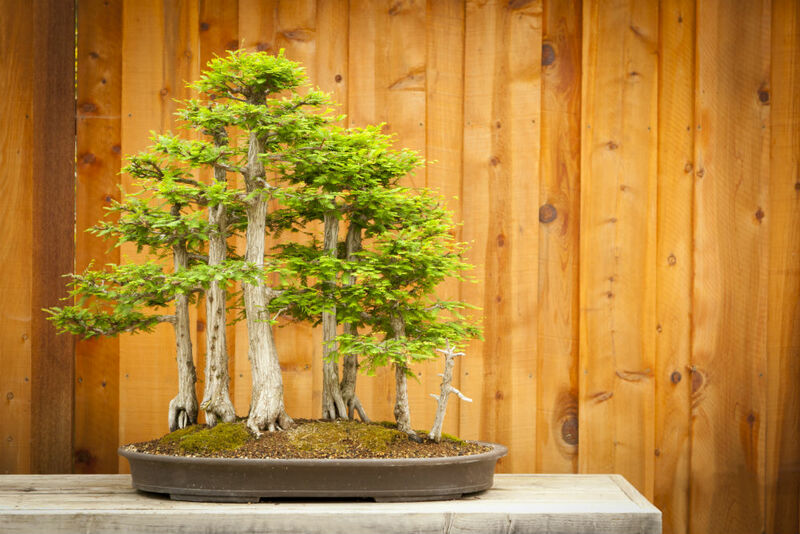 If the tree runs out of room to grow, it will stop growing. 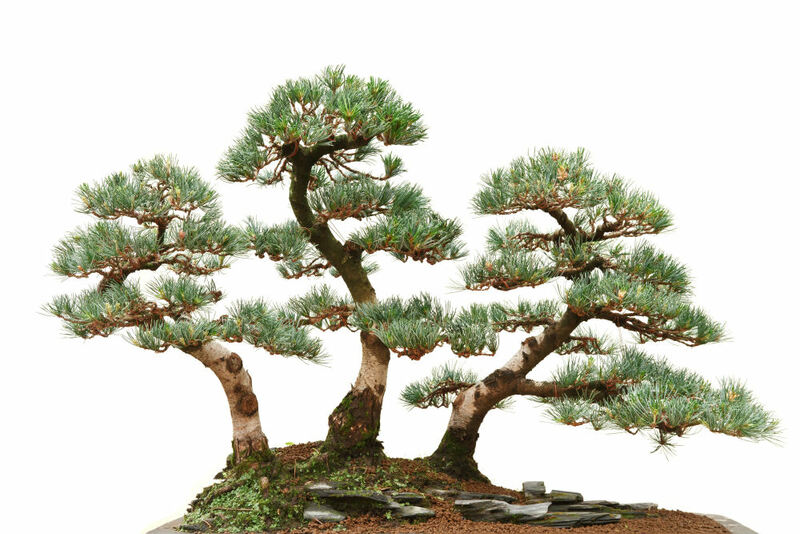 Check out the individual links for species-specific information. 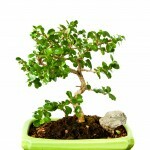 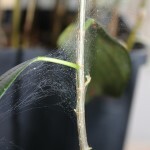 Fertilize your Ficus weekly during the spring and then every other week for the rest of the year. 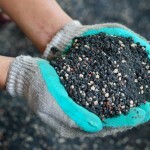 This will replenish the nutrients lost in the soil from extra watering.